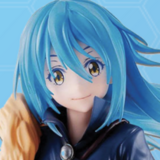 Crunchyroll - Welcome Voice Actress Yuu Asakawa to Crunchyroll Expo 2019! 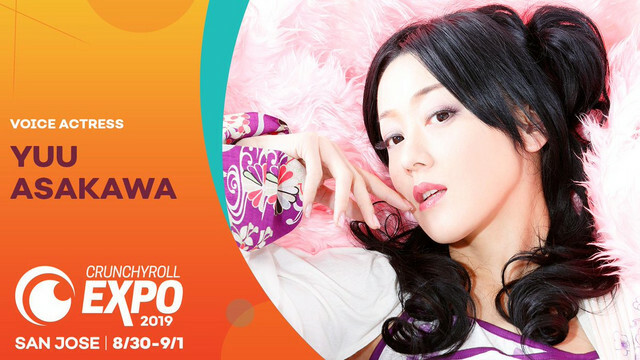 Welcome Voice Actress Yuu Asakawa to Crunchyroll Expo 2019! 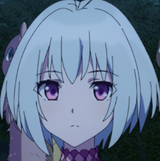 Crunchyroll Expo is proud to announce its latest guest addition in prominent anime voice actress Yuu Asakawa! 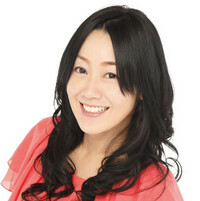 Yuu Asakawa is a voice actress that has provided the voice behind many iconic characters in her long and storied career, such as Priss from Bubblegum Crisis: Tokyo 2040 and Motoko Aoyama from Love Hina, to the iconic Rider from the Fate/Stay night franchise. 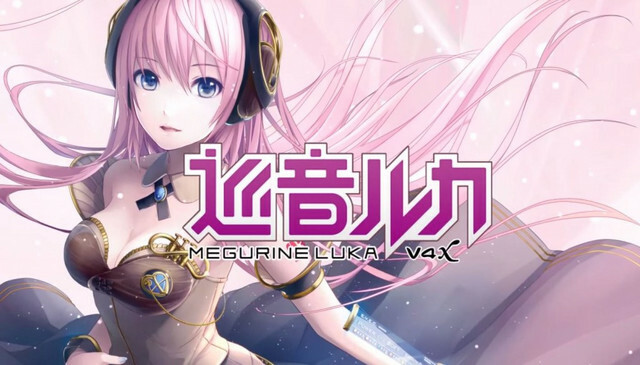 In addition, she provided the voice sample for the voice bank of popular Vocaloid Luka Megurine, and has also co-hosted the anime-focused web show Otaku Verse Zero with our very own Patrick Macias! 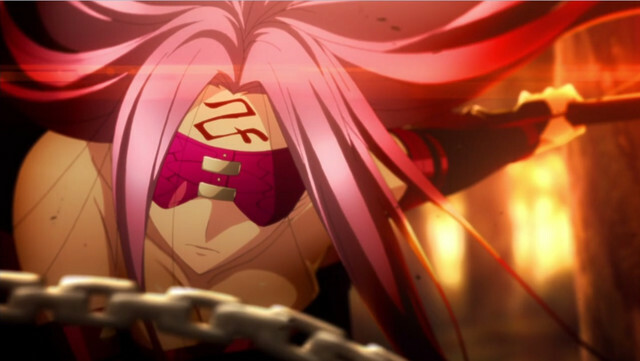 Crunchyroll Expo 2019 will return to the San Jose McEnery Convention Center August 30 - September 1. Stay tuned to Crunchyroll News for more Crunchyroll Expo 2019 announcements! 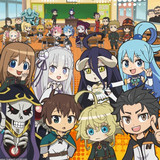 Visit the Crunchyroll Expo 2019 Website! 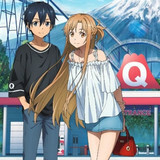 Crunchyroll Expo 2019 Welcomes WIT STUDIO President and CEO George Wada!